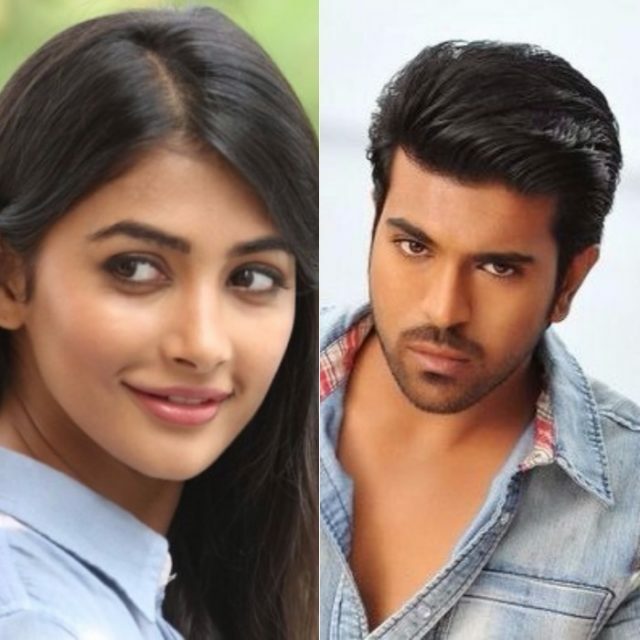 Pooja Hegde and Ramcharan Teja to have a special number in upcoming Telugu film Rangasthalam. Actress Pooja Hegde has been roped in for a special number in Ram Charan starrer upcoming rural romantic-drama “Rangasthalam”, the makers announced on Thursday. “We wanted it to be a surprise but the news got leaked. She has been brought on board for a special number which will be one of the highlights of the film,” a source from the film’s unit told IANS. The song will be shot in a specially erected set in Hyderabad. Pooja will be seen matching steps with Ram Charan in the song. Directed by Sukumar, the film also stars Samantha Ruth Prabhu, Aadi Pinisetty and Jagapathi Babu. Ram Charan, for the first time, will be seen in a full-length rural avatar.